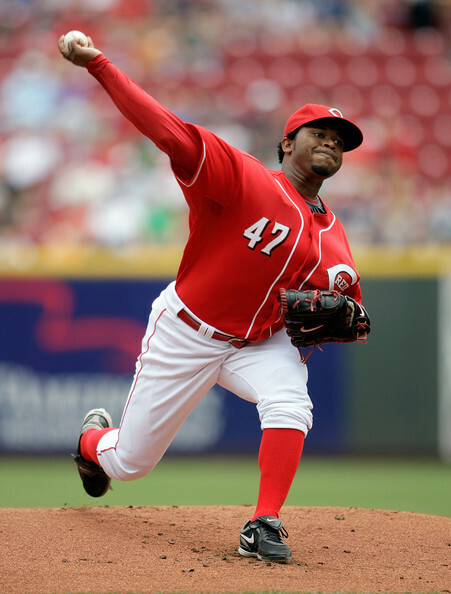 ← REDS ALERT 5-24-12: Free Game of the Day – Braves vs. Reds at 7 pm ET. Just got off a 10 hour shift and I am exhausted can barley keep my eyes open but just had to get on here and say GO REDS we finally caught up and passed those St. Louis bastards. First Place!!!! 4 Game sweep of ATL and Devin Mesoraco first Carrer GLAND SLAMI!!!! Will hopefully have time tomorrow to post more on this. Until then lets just enjoy this one!!!! This entry was posted in Uncategorized and tagged 1ST PLACE, REDS. Bookmark the permalink.